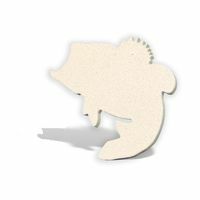 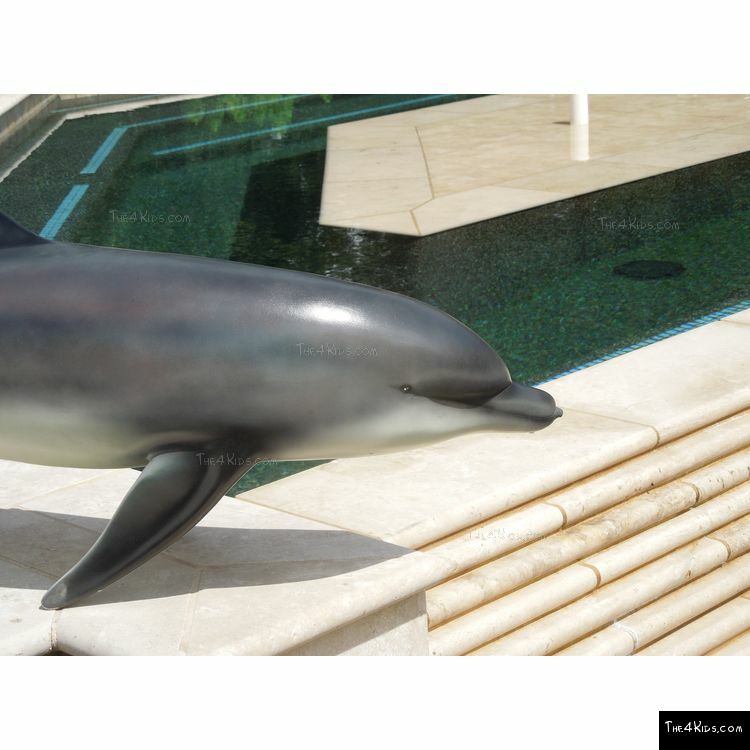 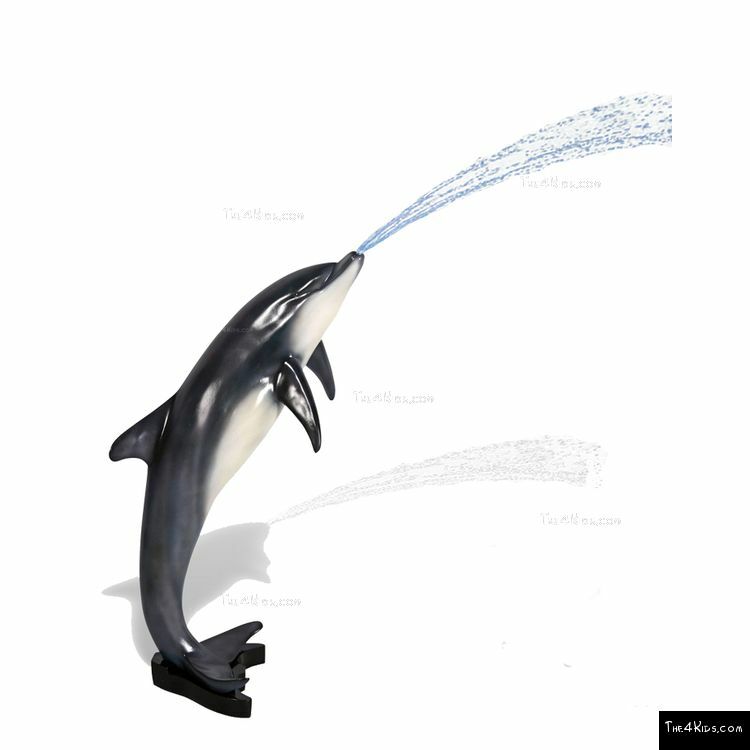 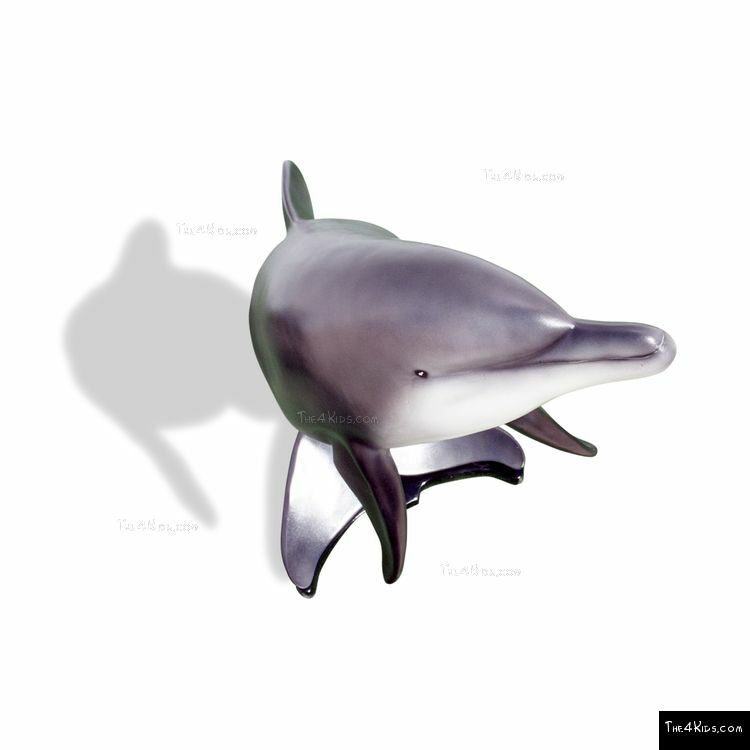 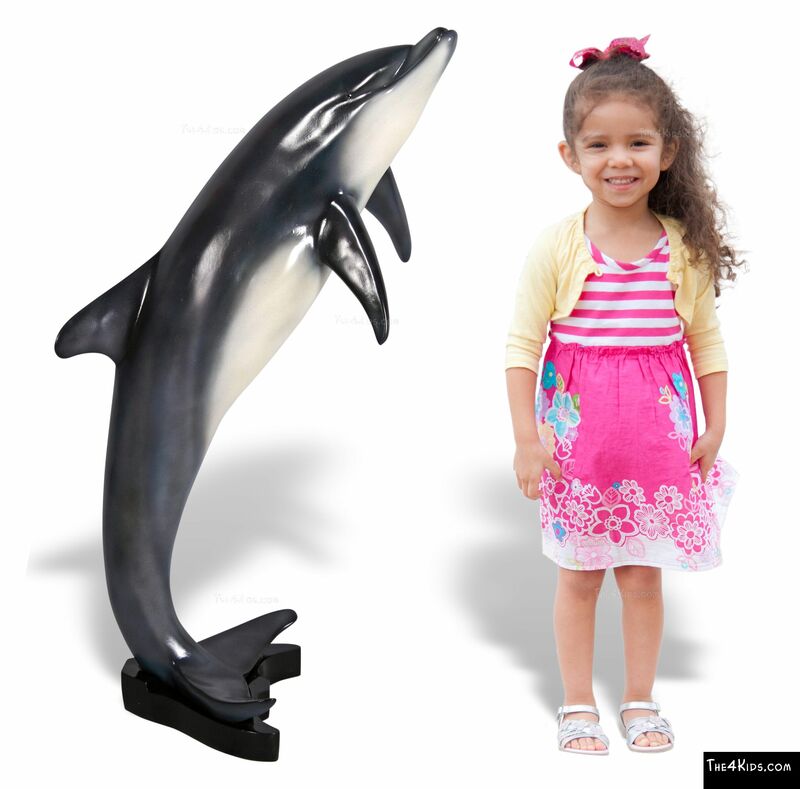 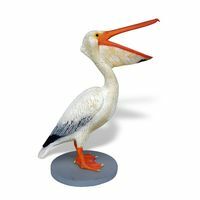 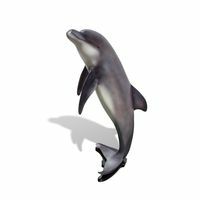 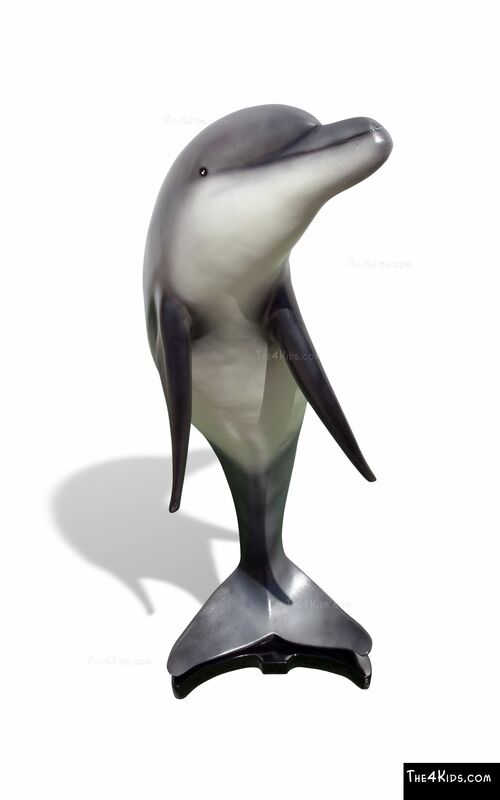 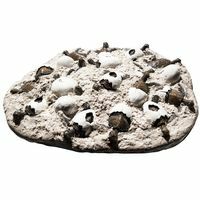 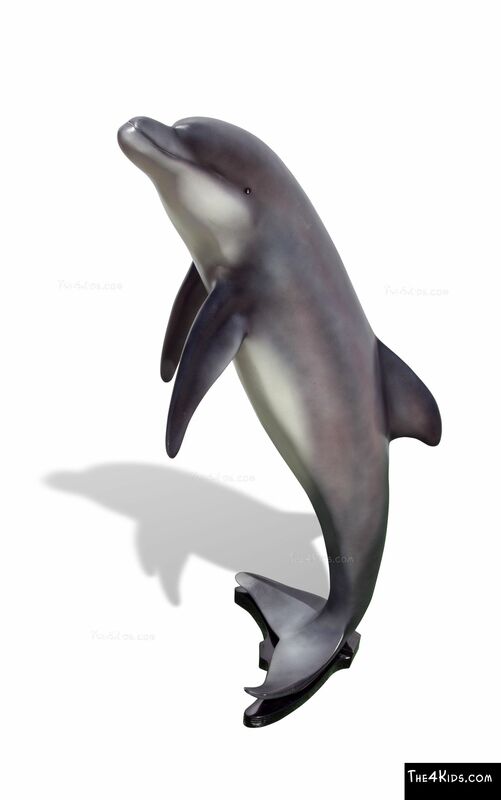 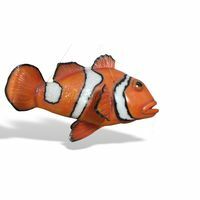 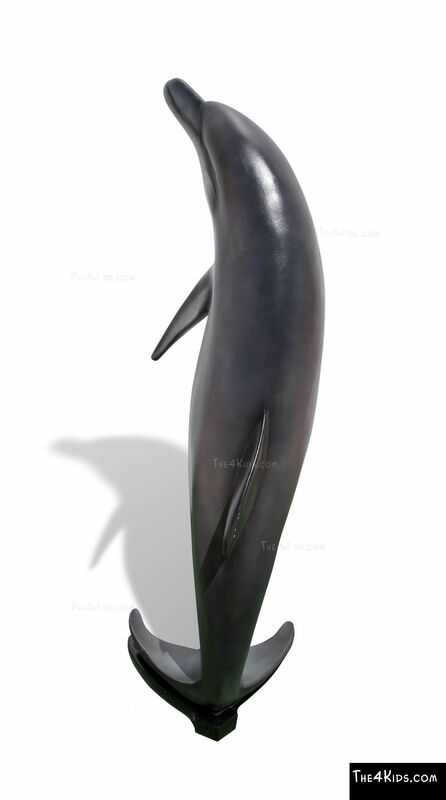 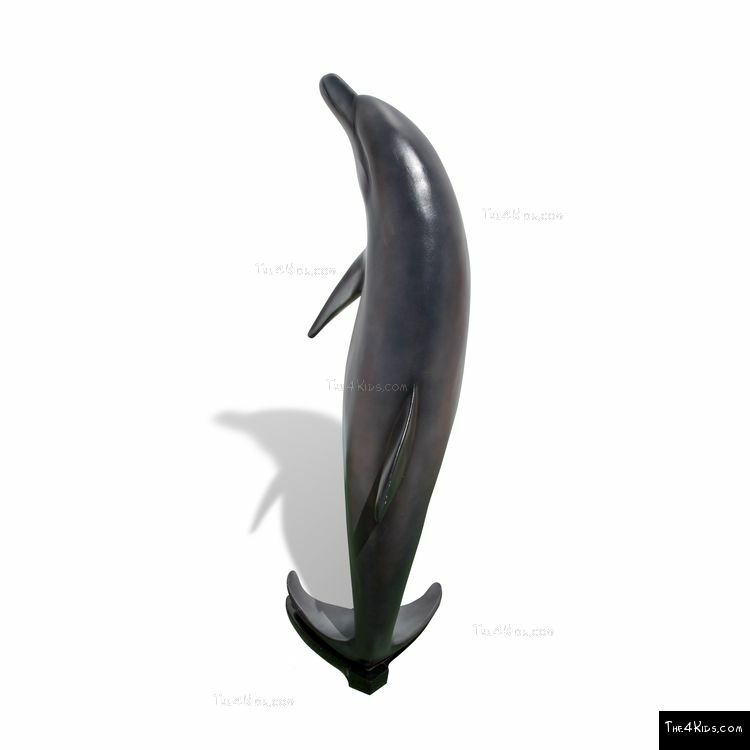 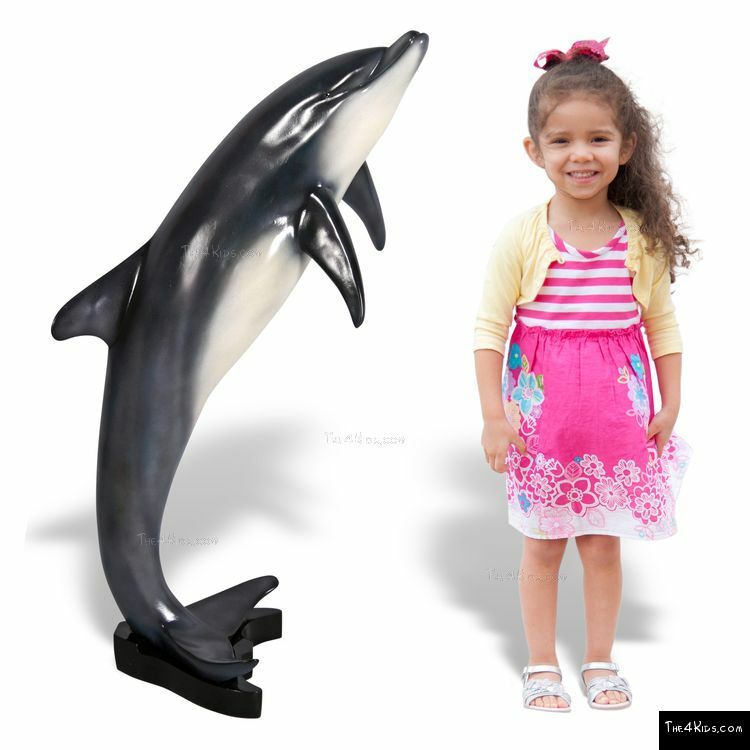 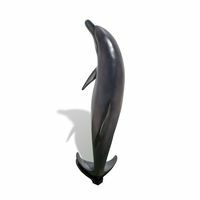 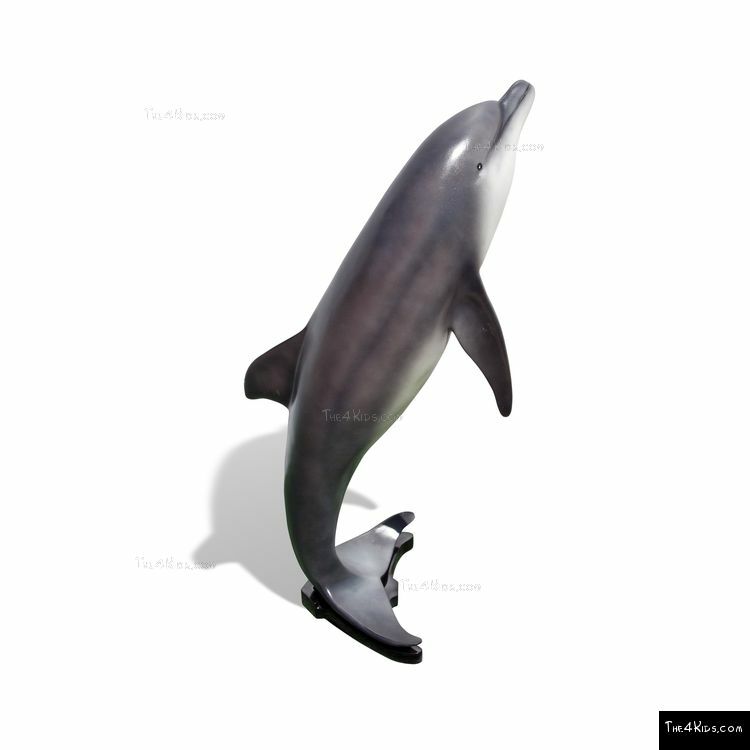 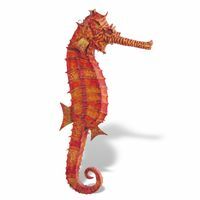 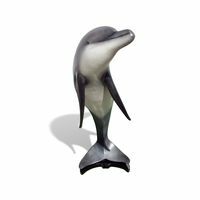 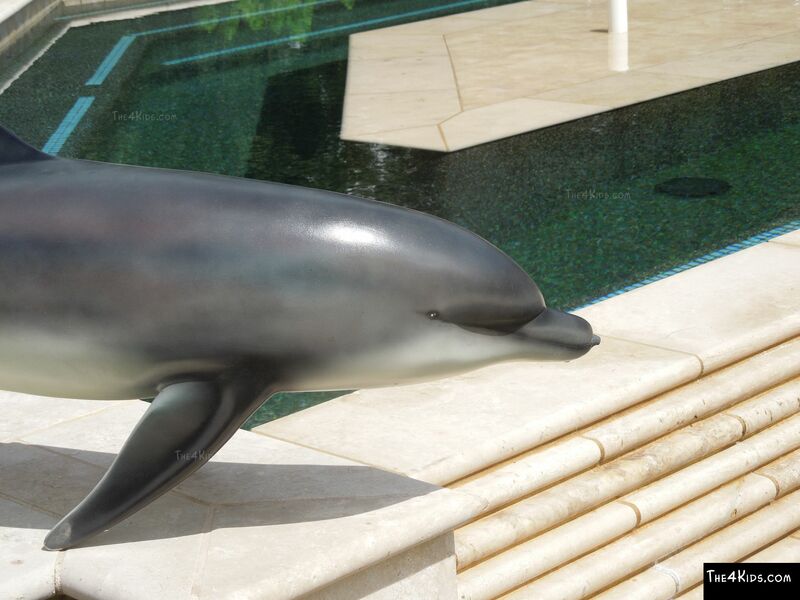 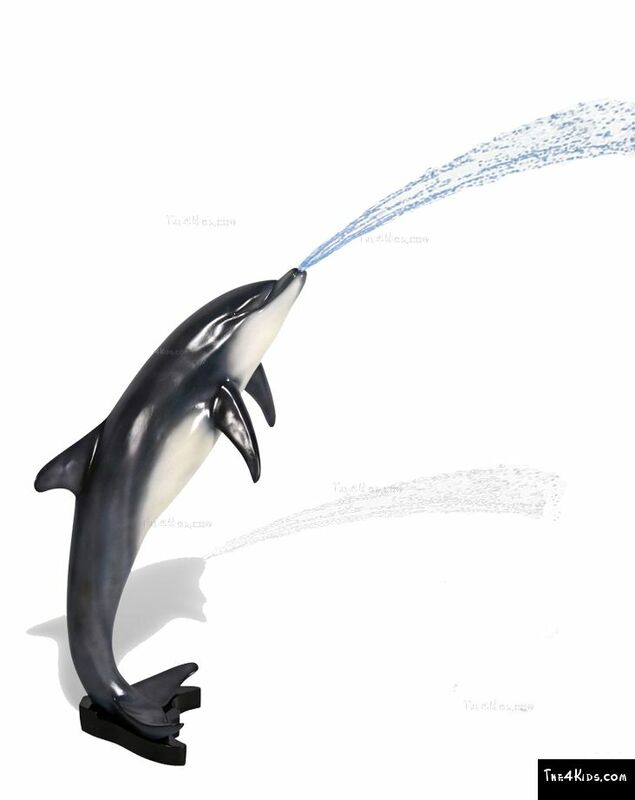 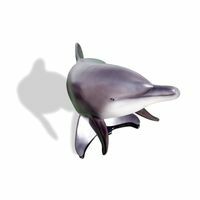 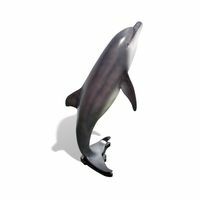 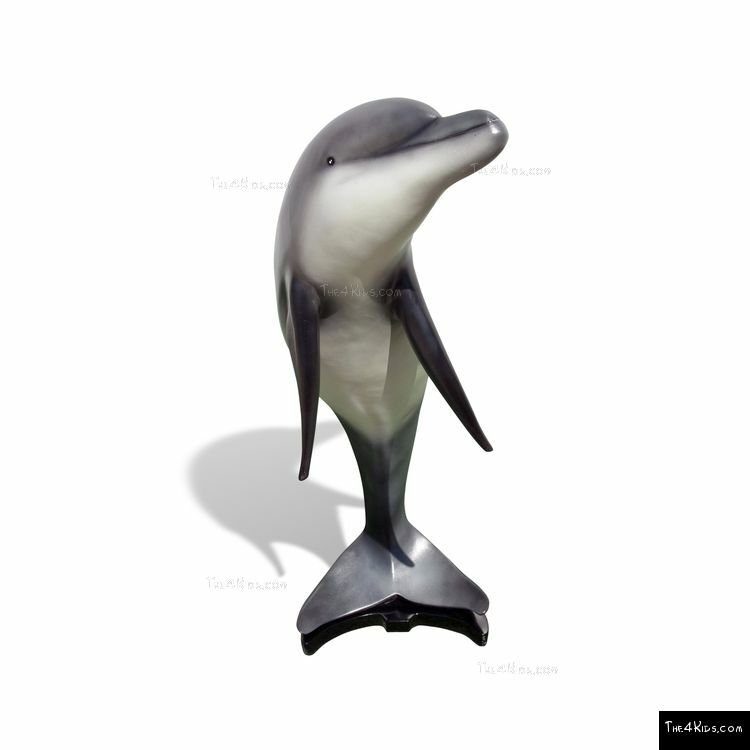 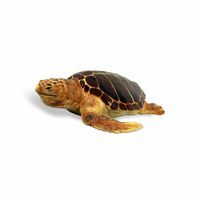 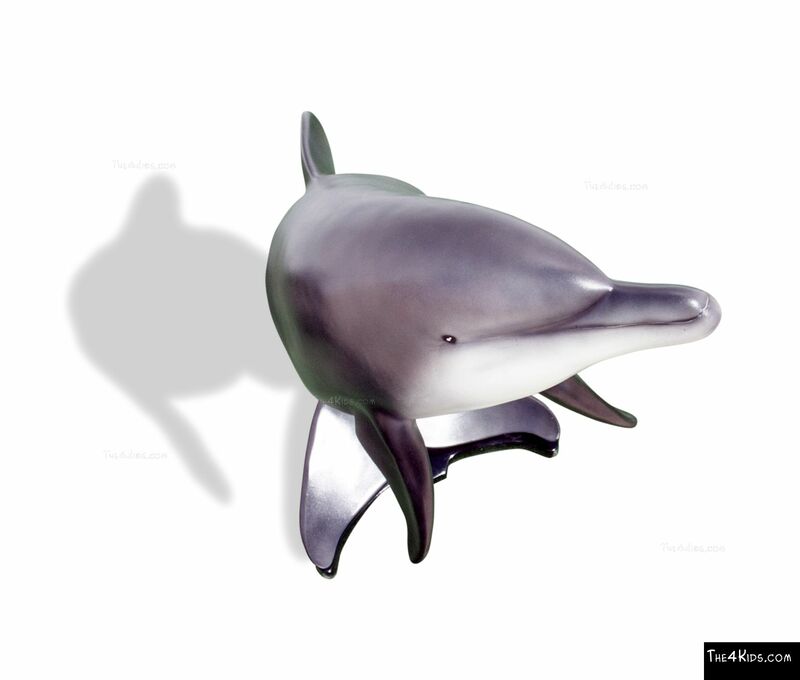 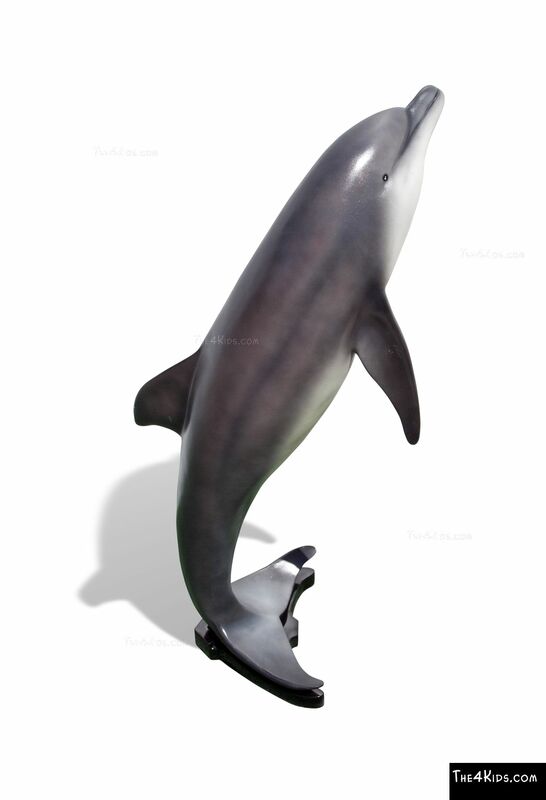 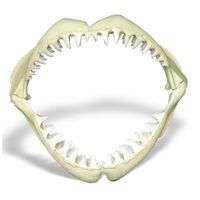 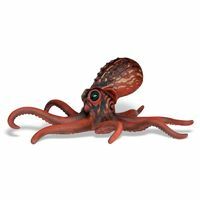 Part of an awesome collection of sea creatures designed for ocean themed parks and playgrounds, The 4 Kids' Dolphin Play Sculpture delights children everywhere. Kid sized and poised for a jump, the dolphin makes a park or play area a place where sea life can be climbed, crawled on or explored. 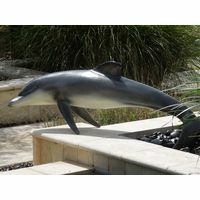 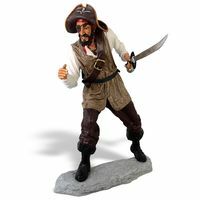 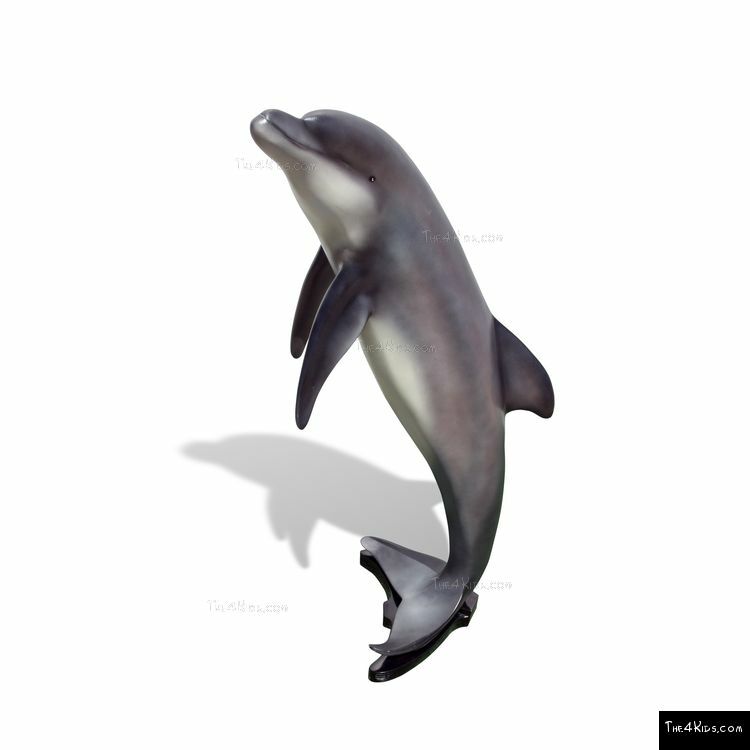 Make believe magic is encouraged and lively imaginations are stimulated on playgrounds that this dolphin inhabits, including exciting ocean themed parks, community, residential or commercial playgrounds like water parks or aquariums. 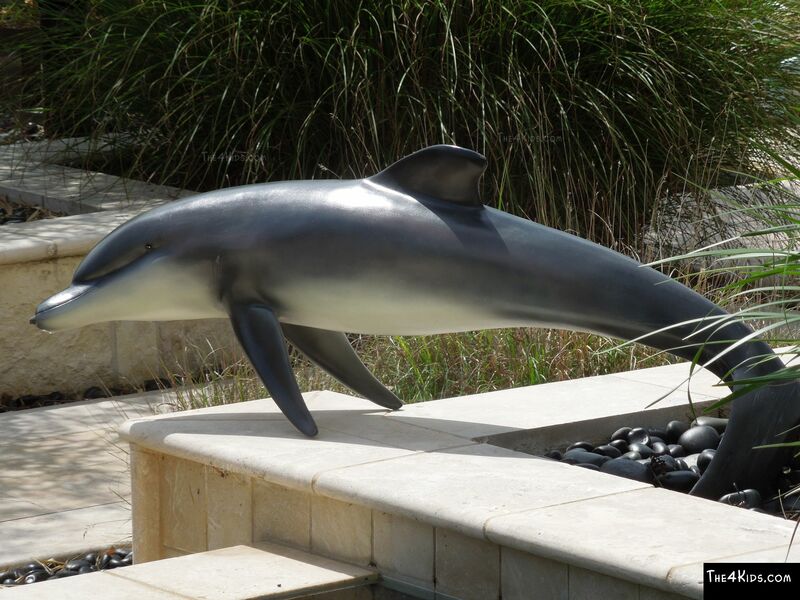 Thrilling to children from 2 to 12, parents are happy with the quality of the playground structure. See for yourself, consult with one of our experts today.